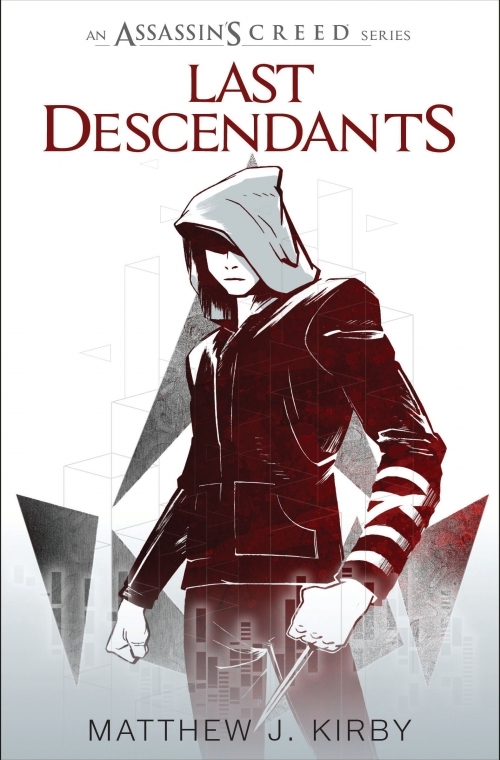 Also simply known as LAST DESCENDANTS, is a adult novel series written by Matthew J. Kirby. The first installment in the series of novels, that was released in August 2016, with its sequel set for release in December 2016. 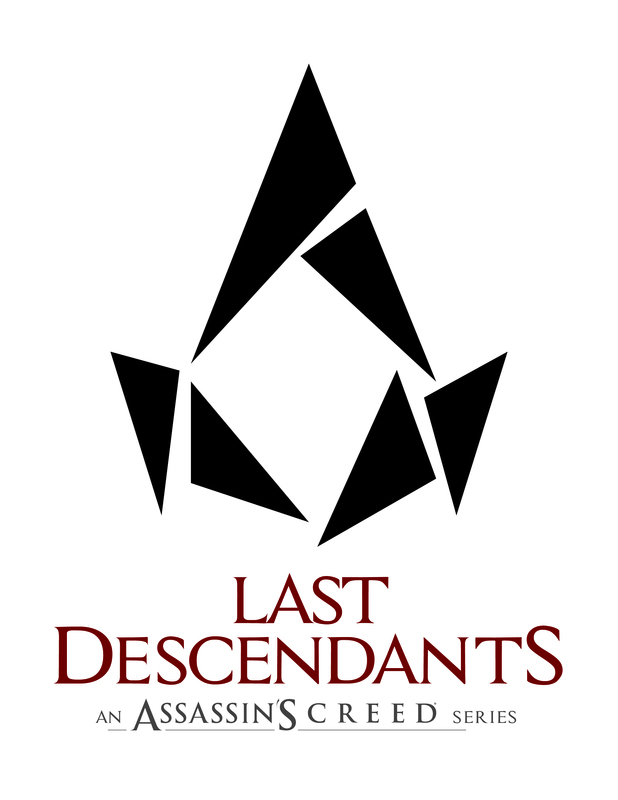 In “Last Descendants,” Owen and a group of other teens located the first piece of an ancient and powerful relic long considered a legend-the Trident of Eden. This piece was sought by the Brotherhood of Assassins and the Templar Order, but before either organization could take the piece, it was stolen by an unknown, third party. 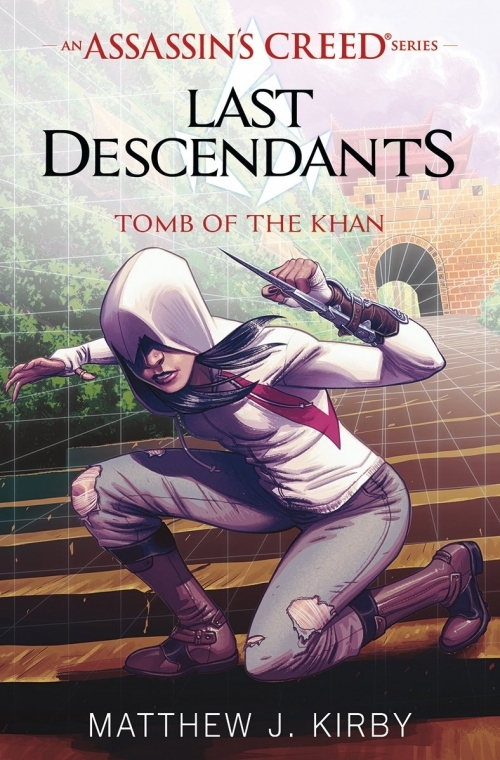 The tenuous relationship between Owen and the teens fractured, with some taking sides with the Templars, and others with the Assassins. 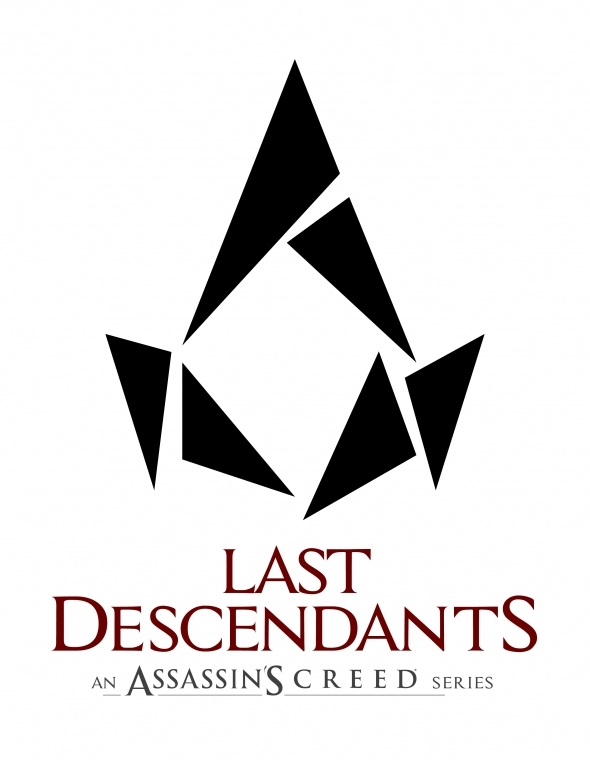 “Last Descendants” book 2 picks up weeks after the events of book 1. 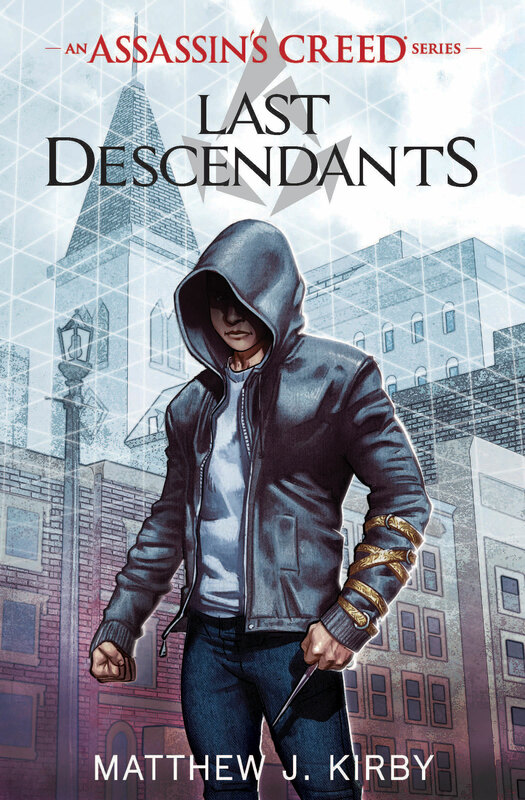 There are still two pieces of the Trident of Eden to find, and both groups are determined to not repeat their mistakes. The next piece is said to have been buried with Mongol Warlord Genghis Khan, whose tomb has never been found. Now the teens on either side of the conflict will have to go deep into simulations in war-torn Mongolian China in a race against time to discover the next piece, and ensure their safety, before the others.